FIFA 2018 Host Cities. 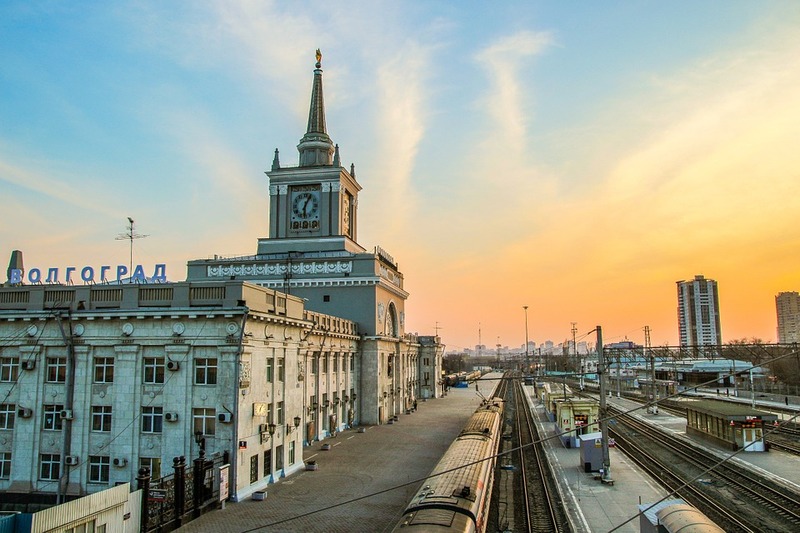 What to do in Volgograd? If you are a football fan and support the English team, there is no better place to be this summer than FIFA 2018. This time hosted by Russia. Football has always taken a special place in the hearts of many Russian and Soviet people and remains the most popular sport in the country. However, FIFA 2018 is not only an opportunity to see a beautiful game but also a great chance to discover Russian history, culture or just having a lively night out. This blog series will tell you more about what to do in the host cities of 2018. Let’s start with Volgograd! Named after the Volga river on which it stands, Volgograd is one of the most historical places in Russia. Known to many people as the symbol of patriotic resistance since the Battle of Stalingrad the city comprises traditional Russian values and modern entertainment. Located on the bank of the Volga river, the Volgograd arena is a favourite attraction for both a football lover and an architecture enthusiast. Shaped in the form of an inverted, truncated cone, the building looks mighty and monumental with its façade designed to embody aspects of a Victory Day firework display. A unique view to remember. The main attraction to visit in Volgograd is the Motherland Calls statue located on top of the Mamaev Kurgan Hill. One of the tallest in the world, the Motherland Calls statue is twice the height of the Statue of Liberty and represents the sacrifice of the Soviet people made in WWII. Visible from the whole city, it is part of the Memorial Complex – a must for those interested in the history of WWII. This free of charge festival is a perfect place to meet like-minded people and enjoy FIFA 2018 to the fullest. The location of this vibrant event is the Central Stair of the Volgograd embankment. Don’t miss out on the scenic view and a good company! Located in the city centre in the Volgograd Hotel, Grand Café is one of the most popular food places in the city. Good for both, quick lunches as well as nights out, the café hosts a variety of events like disco and karaoke.